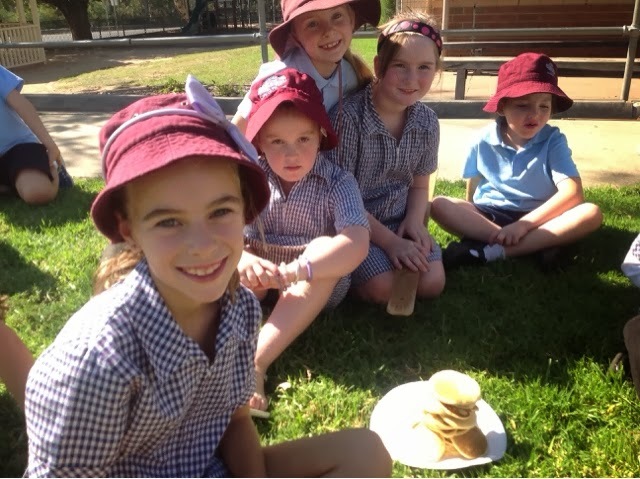 On Tuesday the junior school celebrated Pancake Day by cooking up a storm! 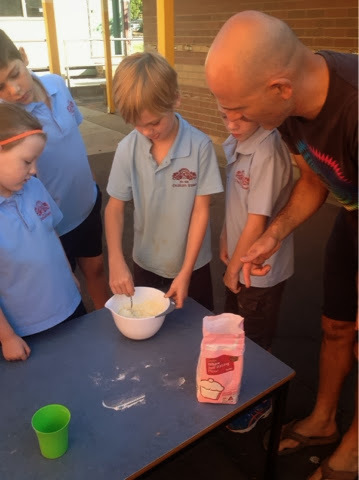 With plenty of parents available to help out the morning was a big success with plenty of sugar coated excitement running around. Here are some stories and photos from the 1/2's, enjoy! On Pancake Day we did lots of activities. My favourite activity was the pancake tower competition. Our team won because we had the most pancakes and the tallest tower stacked up. It was a really fun day. I love pancakes, YUM! 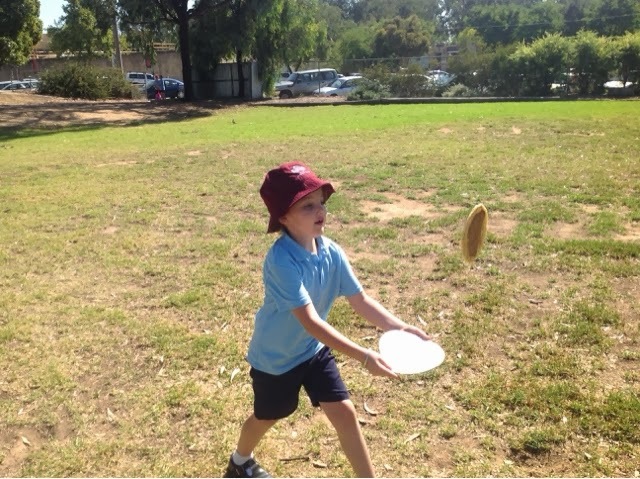 On Pancake Day we had to throw pancakes like a frisbee onto a plate. If we got it onto a plate we got bonus points. When Dylan was up he threw it so far he won the whole game. He was the best player in the entire universe! Yesterday was Pancake Day and my Mum helped out. Hannah's Mum helped Hannah, Makybe, Jessie, Anika and Annabelle. My Mum went off and helped Luke's group. I was a little bit upset, but I still had lots of fun. 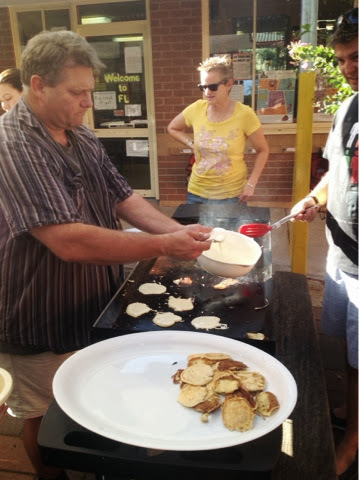 Pancake Day was the best. We did lots of activities. The flipping the pancake relay was fun even though I did not catch it. 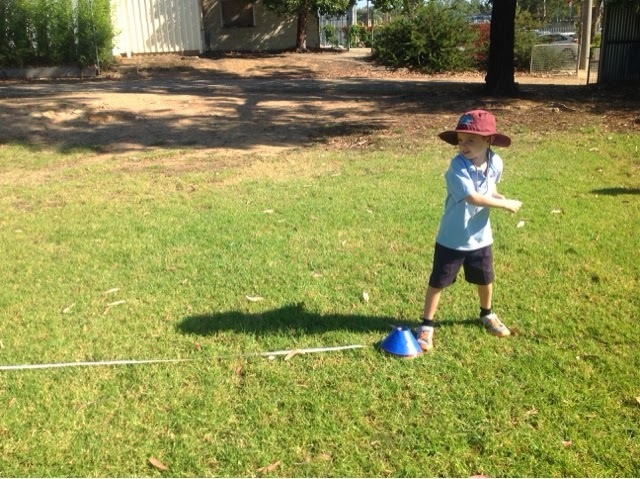 1/2G won the relay, but it didn't matter because it's just a game. We love Pancake Day.